They’re fun like cocktails but without a drop of alcohol in them. 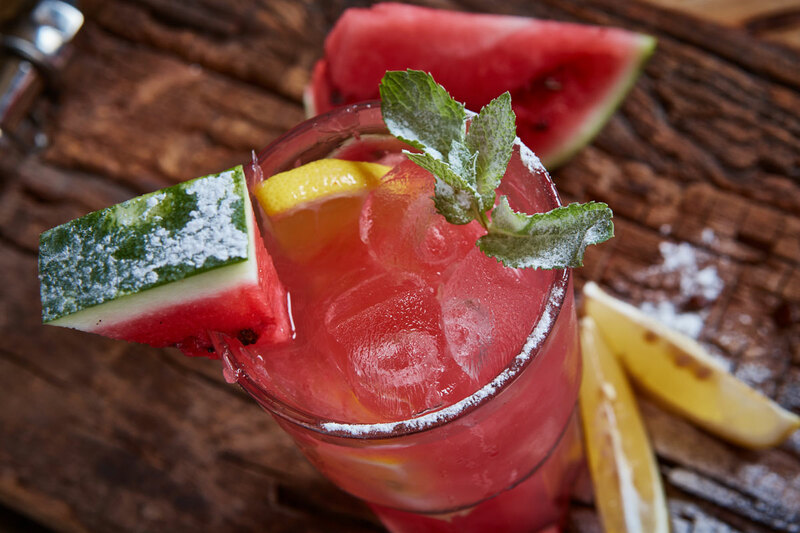 Discover how to make quick Mocktails, the always Perfect Refreshers. 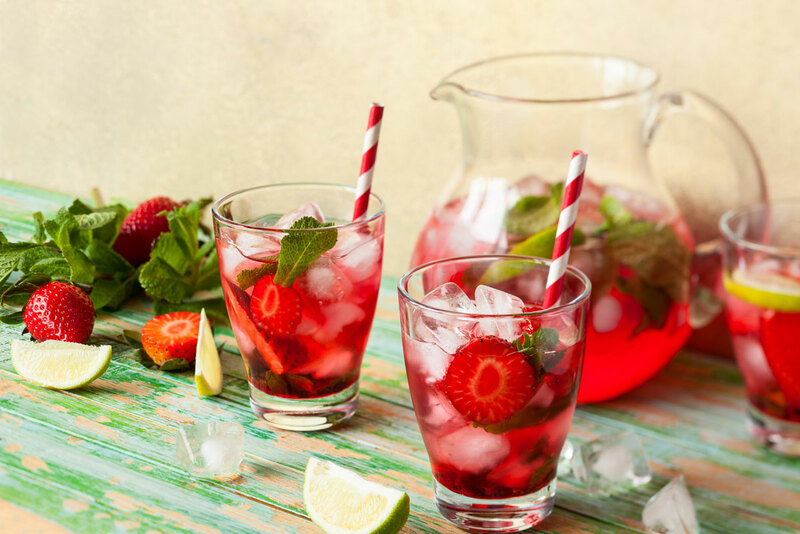 Here are 6 great mocktails recipes for your next cookout that grown-ups and kids alike will love!We get it. While cocktails are lots of fun, sometimes a day at the beach with too many alcoholic beverages can really wear you out. Or perhaps you’ve got kids around, or pregnant people, and you just want everyone to enjoy the celebrations. That’s where mocktails come in. They’re fun like cocktails but without a drop of alcohol in them. 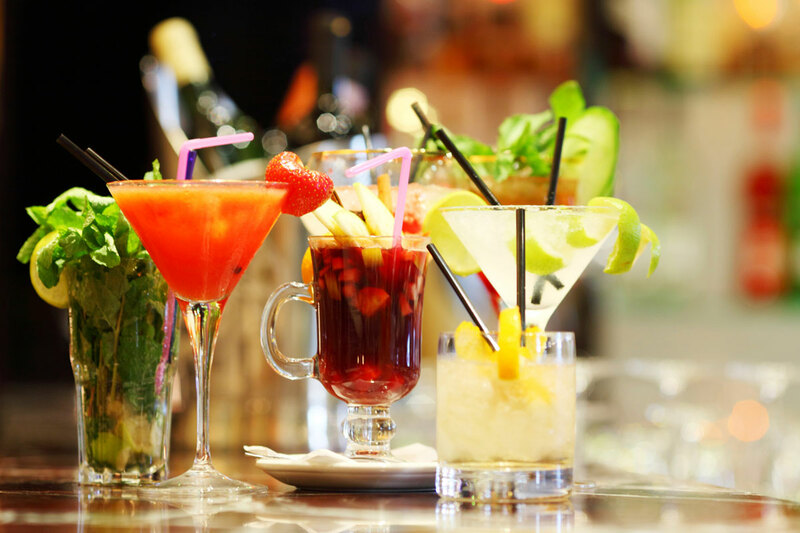 If you’re having a get together and want to make it more memorable, instead of serving plain old lemonade, boring juices or sugary sodas, try these! Combine all ingredients. Allow to chill for 1 to 2 hours before serving. In a large saucepan, place blueberries, sugar and water and bring to a boil. Reduce heat and let simmer for 15 minutes. Strain the solids from the juice with a fine mesh sieve. Pour about 1 ounce of the syrup into a glass filled with crushed ice. Then, pour the lemon juice into the glass, taking care not to mix the ingredients. Fill the glass with water, very slowly until it is full. Combine the coconut water, cucumbers, lime juice, mint leaves and sugar. Allow to chill for several hours. Serve with wedges of lime if desired. Pour ingredients over a cup filled ¾ of the way full of ice. Stir well and garnish with wedges of lime. Blend the watermelon and lime juice until smooth. Use a sieve to strain, and a spatula to push the juice through. Discard the solids or reserve them for use in another recipe. 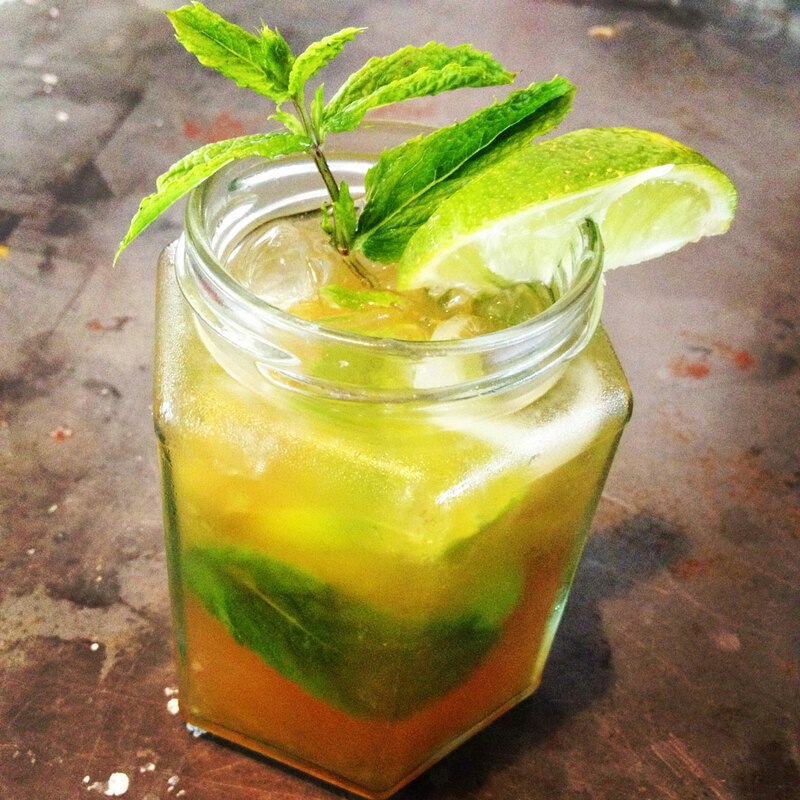 In the bottom of each glass, muddle mint leaves. Add ice to glasses, if desired. Pour juice in glasses and serve. Try any of these as Poptails too. Just freeze these mocktails recipes in Popsicle molds for a super-cool way to beat the summer heat!